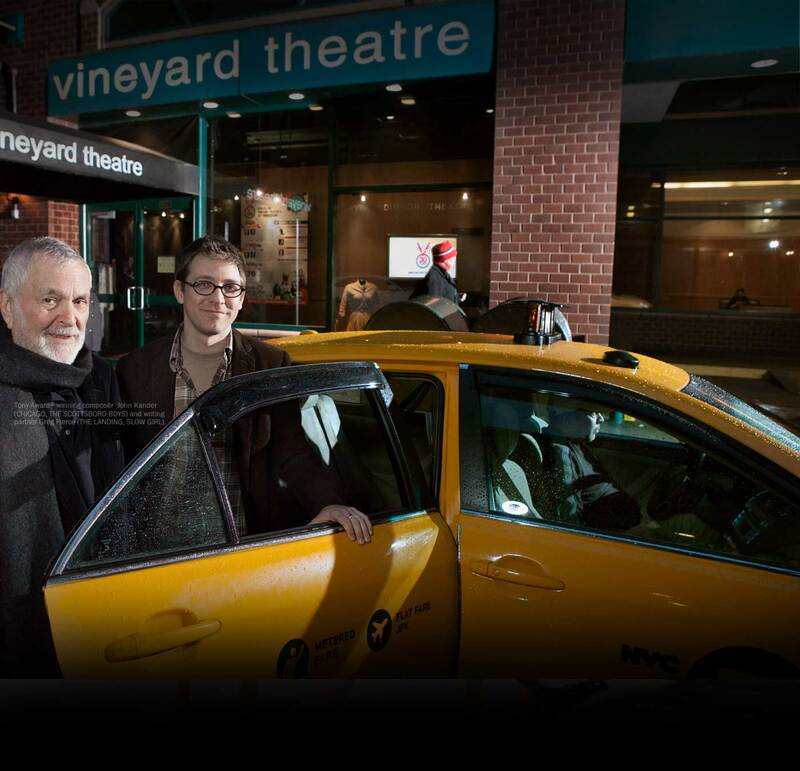 Howard Tilkin (Assistant Stage Manager): Vineyard Theatre: NOW. HERE. THIS. ; CHECKERS. Broadway: OF MICE AND MEN, HEDWIG AND THE ANGRY INCH, LUCKY GUY. Off-Broadway: PERICLES, PRINCE OF TYRE (Public: Mobile Shakespeare Unit), SWEENEY TODD (New York Philharmonic), 3 KINDS OF EXILE AND DREAMS OF FALLING (Atlantic Theater Company), DOMESTICATED (Lincoln Center Theater), Lincoln Center Director’s Lab, CLOSE UP SPACE (Manhattan Theatre Club), Bridge Project: AS YOU LIKE IT/THE TEMPEST (Brooklyn Academy of Music). National Tour: FLASHDANCE, THE MUSICAL. Education: NYU Tisch—Production and Design Studio.